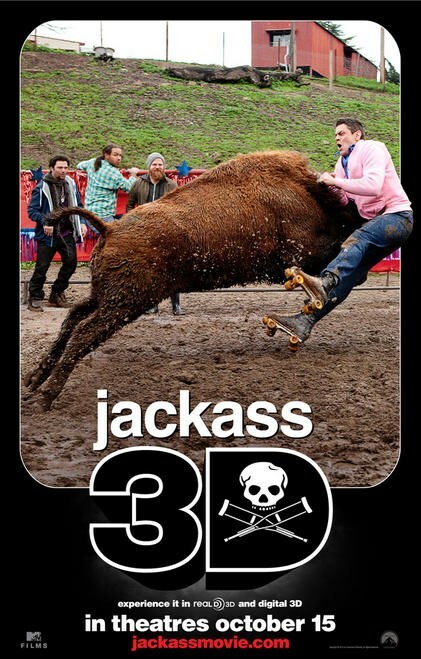 When we uploaded that Jackass 3D poster earlier today, who knew it’d be part of a set? And when you compare this evening’s Garrett Hedlund Tron: Legacy character poster with the Olivia Wilde spotlight of yesterweek, you’ll see that this post is heavy on continuity. Jackass and Tron have pretty much all our pleasure centers here at Collider covered. In a poster faceoff, Jackass wins this round by virtue of quantity and my preference for animals attacking Johnny Knoxville over a brooding Hedlund. Check out all the artwork after the jump. 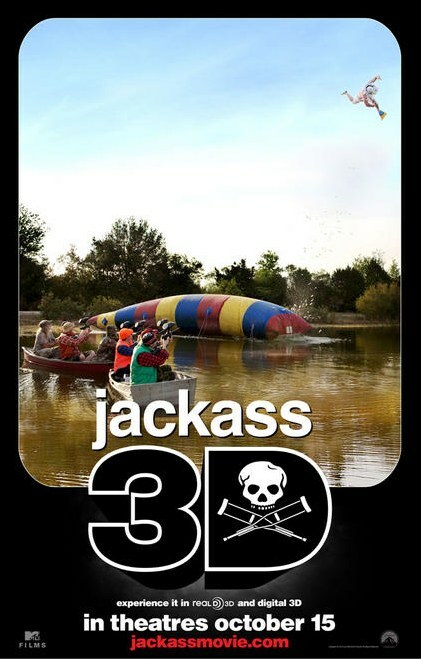 The JACKASS pranksters are at it again in this third outing presented for the first time in 3D — an effect that will no doubt redefine the use of the in-your-face technology. Once again Jeff Tremaine returns to direct the MTV Films/Paramount Pictures production.